*VIEW VIRTUAL TOUR* CANYON LOVERS PARADISE! Enjoy canyon views from your deck or take a quick stroll to the state park trails. This home boast single story living with most amenities on main floor including the master bedroom. New carpet, updated fixtures, 50 year metal roof. Lots of storage, low maintenance auto-drip landscape. 2 bedrooms, 1 bath & additional kitchen downstairs with exterior access(in-law quarters). 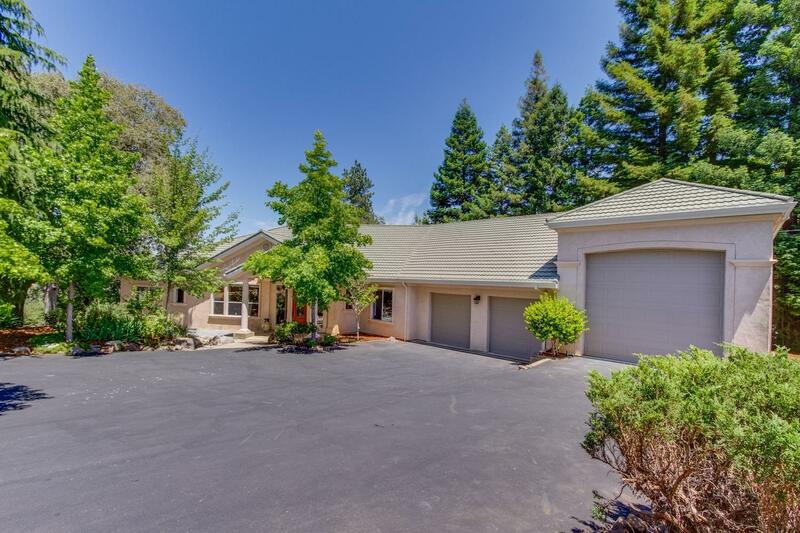 HUGE tandem 3 car garage with additional 43'long RV garage with full hook-ups. Large unfinished attic space above garage with separate stair access. So much potential in an already amazing home!